The European Speechwriter Network has filmed a video to promote ‘oracy’ and encourage young people to take an interest in speechwriting. 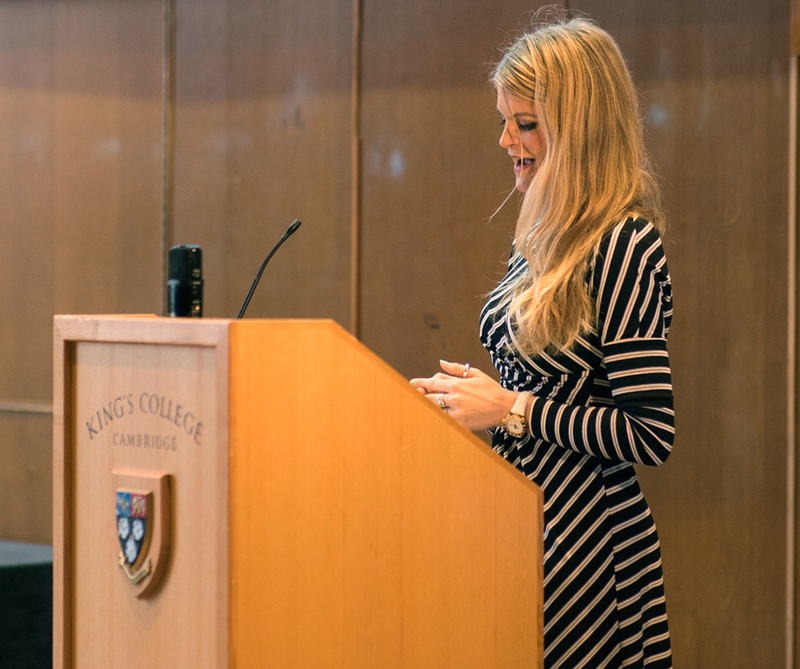 The 13-minute video was filmed in King’s College, Cambridge during the European Speechwriter Network spring conference. It features an Obama speechwriter, a speechwriter for George W. Bush and David Cameron’s speechwriter. They talk about the importance of speeches, what the work entails and the skills they learnt in school which made them eligible to pursue a career in speechwriting. If you’d like to invite a speechwriter to your school or college to show the video and speak about speechwriting, please get in touch.